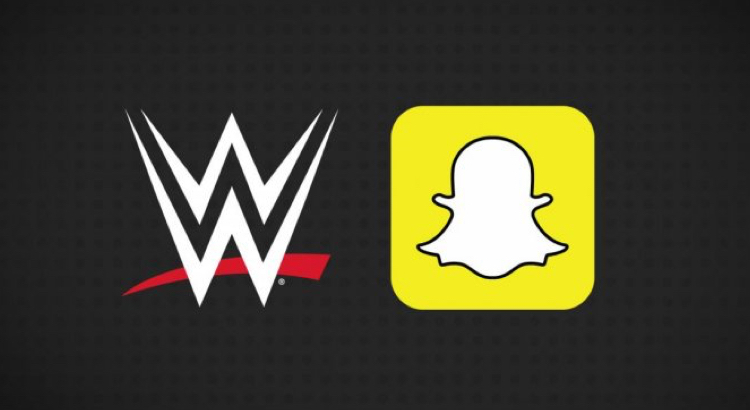 WWE have entered into a 3 year deal with Snapchat. It will begin with a live story broadcast of the iconic Wrestlemania event on April 3. Other events will be broadcast on Snapchat throughout the partnership. Snapchat is quickly becoming the go-to platform to promote major events and special occasions. The deal comes shortly after Snapchat has partnered will other sports and media companies. It was announced in March that Snapchat made an arrangement with Turner Sports. They will create Live Stories around various sporting events such involving basketball, baseball and professional golf. The platform is ideal for the WWE given it’s popularity with 13-18 year olds. Snapchat can offer fans a different perspective on their favourite events. “By partnering with WWE for our coverage of WrestleMania and future events, we are able to bring Snapchatters and WWE fans new and old even closer to the action and behind-the-scenes of some of the biggest events in sports and entertainment,” said Ben Schwerin, director of partnerships at Snapchat. Snapchat will cover WrestleMania, which takes place this Sunday, April 3, via a Live Story. WrestleMania will also air live around the world on WWE Network at 7 p.m. Fans attended the event will have the opportunity to contribute video and photo Snaps to one collective WrestleMania Live Story. The Snaps submitted from WrestleMania will be curated and packaged by Snapchat into a video that is available globally to Snapchat’s more than 100 million daily users.